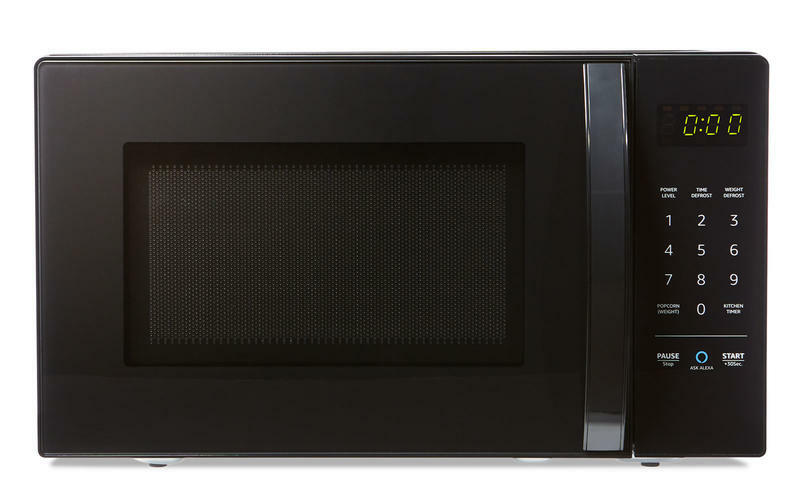 In a bit of a twist, Amazon unexpectedly jumped into the appliance market with the introduction of microwave with Alexa functionality. Yes, you read that right. 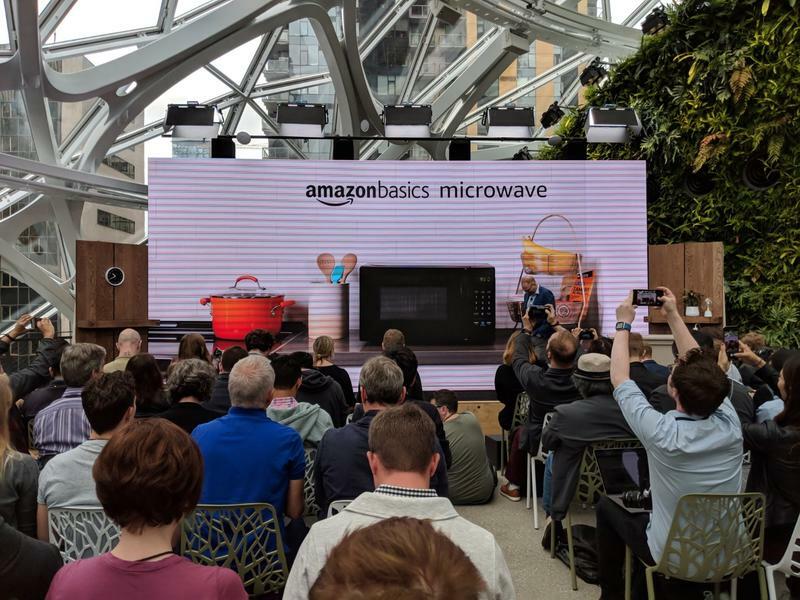 Part of AmazonBasics, the microwave doesn’t have Alexa built-in but it can be paired with a nearby compatible Alexa device to control it. An example Amazon gave was putting a potato inside the microwave and asking Alexa to cook “one potato,” and it sets an adjusted timer to cook one potato. You can also do this with other food products like popcorn. 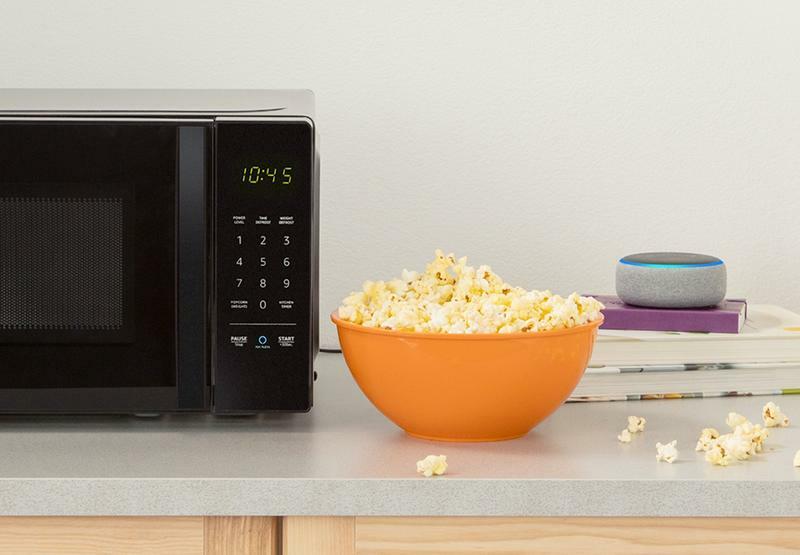 Additionally, you can command Alexa to adjust the timer of the microwave mid-cycle. Say, if you’re heating ramen for three minutes, you can ask Alexa to add 30 seconds to the timer and it will do so. This is one of the more useful options you will have with the microwave. Just in case an Alexa-powered microwave isn’t crazy enough, it will also come with built-in Dash Replenishment technology. When you heat up your last bag of popcorn, just press the button and more popcorn will be ordered. That’s a pretty neat trick. 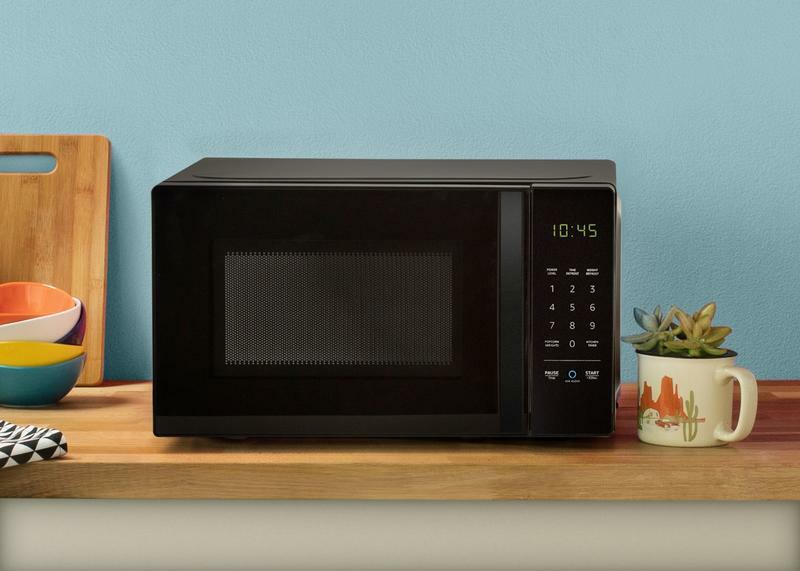 The AmazonBasics microwave will cost $59.99 and will ship later this year.